Mortgage BOSS — everything at your fingertips and more! 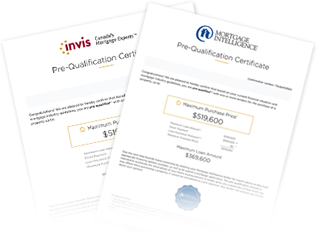 A certificate with the maximum purchase price and mortgage amount. Which lenders say "yes" or why they say "no"
Available for your own website!